KATHMANDU, June 5: Nepal Oil Corporation has hiked fuel prices regularly under an automatic pricing mechanism in the last seven months. The steady price hike has impacted the price of daily commodities, and airfares are also to increase by Tuesday. NOC’s latest price hike comes against a fall in international prices. 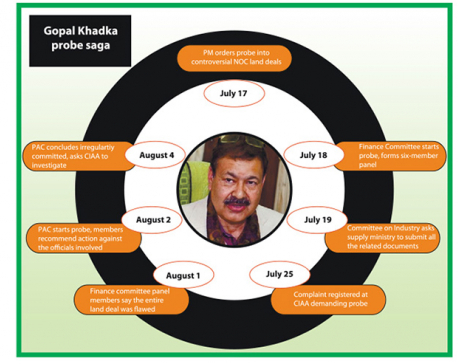 Consumer activists claim that the price hike is the result of collusion between officials of NOC and the Indian Oil Corporation, the sole supplier of fossil fuels to Nepal. NOC has hiked fuel prices effective from Sunday by Rs 3 per liter for petrol and diesel/kerosene. The price of crude oil in the international market is on a decreasing trend. It fell from US$ 68.23 to US$ 67.10 per barrel between May 30 and June 1, according to Reuters. Crude per barrel fell by over US$ 1.13 (Rs 120.91) but NOC has increased the prices by Rs 3 to Rs 28 per liter for different kinds of fuel. Fuel prices in the Nepali market have seen a continuous rise since November. Prices of diesel and kerosene, which hovered in a Rs 74 to 75 range in early November, have jumped by nearly 30 percent in the past seven months to Rs 95. Likewise, petrol has soared by 15 percent in the past six months to Rs 113. Moreover, the price of air turbine fuel (ATF) used in domestic flights has increased by nearly 15 percent to Rs 100 since early December. ATF for international flights has increased by nearly 27 percent to US$ 1,075 per 1,000 liters in the same period. Talking to Republica, Bishnu Timalsina, general secretary of the Forum for Protection of Consumer Rights, said that the abrupt price hike is unnatural. 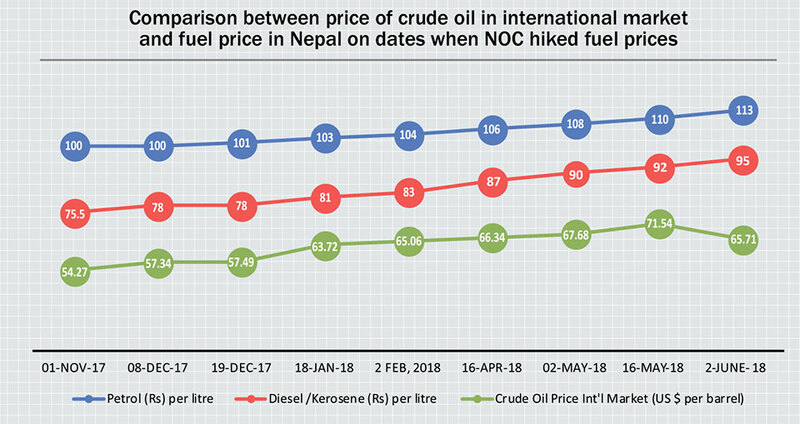 “It seems there is collusion between the Indian Oil Corporation and NOC in the artificial price hike in Nepal though the price has remained the same or even fallen in recent weeks. However, he did not elaborate. Timalsina also blamed the growing use of LPG for commercial purposes, resulting in greater losses for NOC, which transfers this loss to the general consumer by hiking the price of other fuels. LPG has seen price hikes only twice, from Rs 1,325 to Rs 1,350 and again to Rs 1,375. Reuters’ figures show that the price of fuel has fallen in the international market over a period of 15 days. Crude was US$ 71.54 on May 16 and fell to US$ 65.7 in the last 15 days of May with slight increase on May 21 to US$ 72.57. NOC is earning a profit of Rs 1.95 per liter on kerosene along with Rs 2.86 and Rs 25.36 respectively per liter in domestic and international ATF. 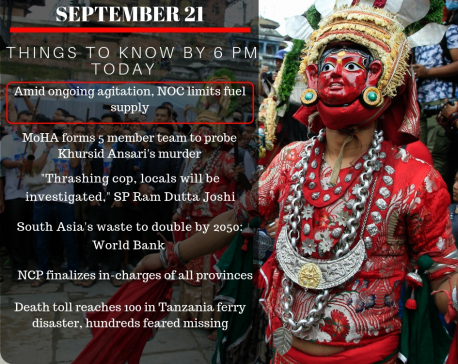 Meanwhile, NOC bears a loss of Rs 3.74 per liter of petroleum, Rs 28.54 per liter of diesel and Rs 16.52 per cylinder of LPG. Critics say the high tax rates and surcharges have also contributed to higher prices. The government levies Rs 38.86 on a liter of petrol, Rs 10.93 on a liter of diesel, Rs 2.98 on kerosene, Rs 19.63 on domestic ATF, Rs 6.19 on international ATF and Rs 222.13 per cylinder of LPG.